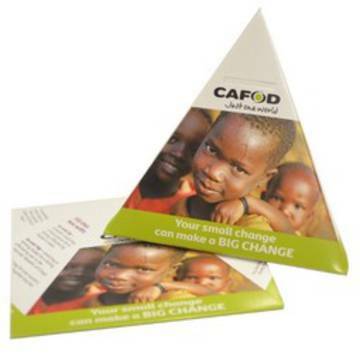 Get ready for CAFOD's Fast Days with our resources for children and young people. Harvest Fast Day 2018 is Friday 5 October. Lent Fast Day 2019 is Friday 15 March. 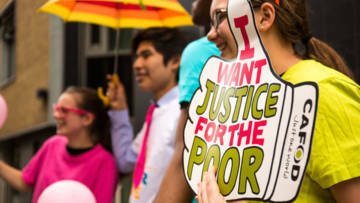 Find resources for children and young people to Brighten Up this Harvest.